Are you looking to set up a new shop or retail area? Find out what we can offer! We can make your jobs and contracts go smooth as possible, check us out. We can handle all your office renovation needs while you focus on your business. Need to change your office layout? 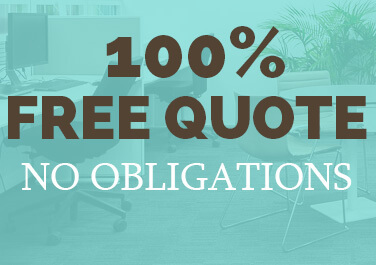 Let us give you a free quote. We are Sydney Interiors, world-class interior fitout specialists based in Sydney, Australia. We design, construct and deliver our projects everytime. It is our mission to take the visions of our customers into the realm of reality, and to do so with unmatched attention to detail, efficiency, and cost-effectiveness. For small businesses and large corporations alike, finding a decent interior fit out builder can be daunting. When you’re dealing with a big move, or upgrade, you only want to do business with professionals that can fully understand your business and its unique needs. No matter what industry you do business in, your time is precious. Getting a move done efficiently could be the difference between record profits and record losses for a given quarter. We give equal consideration to current trends, the special requirements for your business, harmonious office fitout, and attractive design. We’re simply the best, most knowledgeable commercial office fitout company in Sydney. 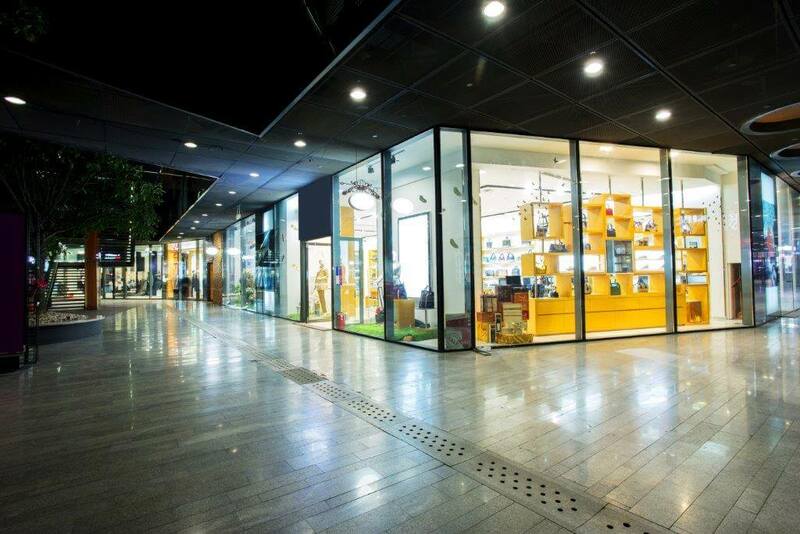 For years, we’ve served the Sydney metropolitan area with our commercial office fitout solutions. We’ve performed a range of jobs at a variety of locations for different businesses. No office fitout provider can boast as much experience as we’ve garnered in our many years of service. When you first get in contact with us, we’ll ask you to provide as much information as possible about your business and location, and what sort of things are absolutely essential for your business; our professionals will figure out the rest for you, and we’ll make your move-in process as easy as possible. We can adapt almost any building to your situation, completely re-designing the interior from the ground up to suit your business. 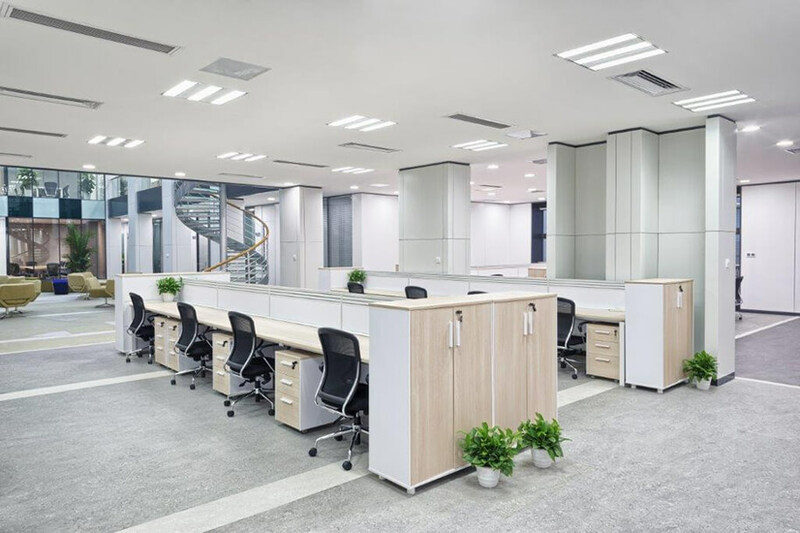 Whether you’re a large corporation looking to fit out offices for several thousand employees or you’re a small business looking to move into a new location for under a hundred of your workers, we’ve got you covered. Our rates are reasonable and affordable, and we can easily design a custom package to suit both your needs. We offer solutions for businesses of all profit margins. You might be wondering exactly what interior fit out is. To put it in basic terms, our business handles the supply and installation of all the components of an office from the edge of the concrete slab below to the edge of concrete slab above you. Including the interior dividing walls, partitions, ceilings, doors, furniture, appliances and services. If you can see it in your office now, we do it. We can customize the look and feel of your interior as well as the functionality of your office. We handle all of the boring stuff while you sit back, relax, and wait for the job to be finished by the best professionals in the business.If time is a concern, you’ve found the right people. Our award-winning modern office fit out services are incredibly efficient when it comes to time and cost project management. We can get the job done in record time, as we completely understand the necessity of getting your business operations back online. No other business in our industry is more suitable for dealing with a wide variety of different fit out jobs. We make every step of the process seamless and easy for you. We are available night and day to answer your questions and address your concerns. If you need an update on how the process is coming along, simply reach us through any of our points of contact. Our priority is to keep you fully informed on the fit out progress. We recognize how important it is to see actual progress, rather than being given the run-around by a professional construction fit out company. Many companies out there will do anything they can to nickel and dime you, and you go through the motions only to find out later that you’ve been the victim of business highway robbery. We make sure that every cent of your money is well-spent, and we will even advise you on several options to see if we can’t try and save you a little bit of money in the long run. Our company knows all the tricks of the trade, and we’ve been refurbishing offices for so long that we aren’t victim to the usual traps of the industry. For a real-world example, we had a customer who wanted a specific type of decorative tile in the main foyer of their office. In the effort to save the customer some cash, we presented them with an option that looked just as good for half the price. With us, you’re always dealing with a business that has integrity, and we’ll never be dishonest even if it means we’ll lose out on a little bit of profit. Why our commercial interior projects just work! 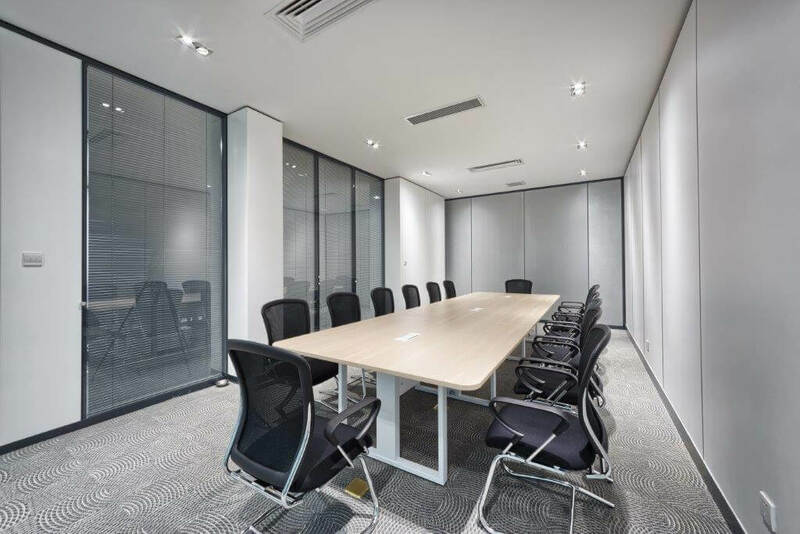 Our enterprise interior fit out solutions are gauged to suit a wide variety of different businesses, but we are also apt to customize any job to suit the needs of our customers. 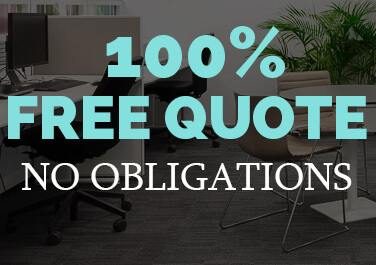 We listen attentively to your vision for the ideal office environment, and then we suggest various furnishings to create an aesthetically-pleasing yet functional atmosphere. We like to call this “the zen of interior design”. It is important to give equal parts consideration to the visual appearance of the design as well as the functionality of the scheme. Suffice it to say that we will do our very best to provide a number of options to you, and let you pick from our assortment of ideas; that being said, if you’re heart-set on a specific design option that you’ve had in mind for a long time, we will be more than happy to accommodate your vision. It is our job to please you, and we understand that happy customers are return customers. A happy customer means more happy customers. If you are pleased with the end result, then it is much more likely that you will come back to us again when you need your interior fit out jobs done the right away. Word-of-mouth marketing is great for any business, and when you suggest us to your colleagues and friends in the industry, it means we get more quality, long-term customers. We hope you choose us for your next office / retail fit out solutions, as we are among the premier office fit out companies in Sydney. 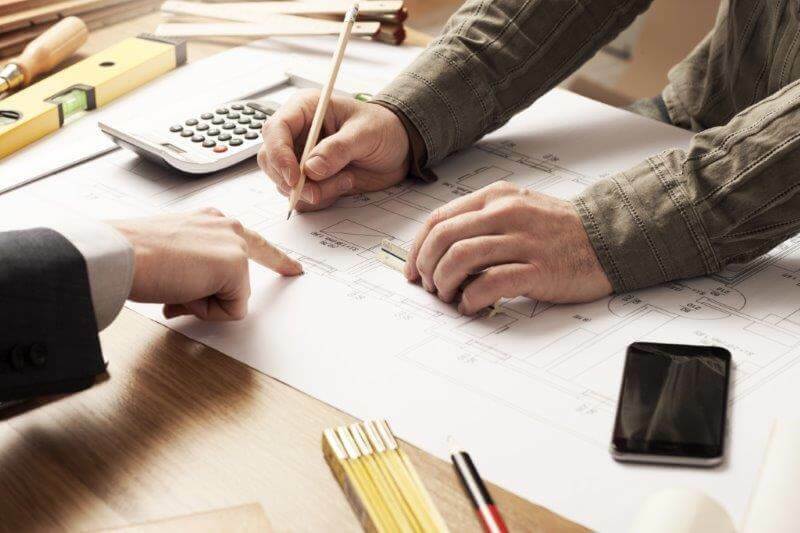 If your business is looking to move into a new office building in the Sydney metropolitan area, or you’re simply looking to renovate an existing office site, contact us to get the job done right the first time. We’re a professional, hassle-free experience.